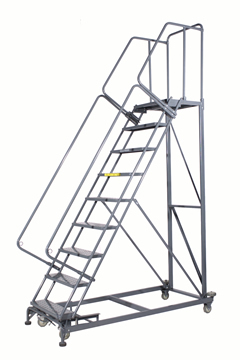 Ballymore’s Monster Line ladder – Patented WA Lock Step and Bolt in top step standard. EXTRA HEAVY DUTY- 600 Lbs. Capacity ! !